Great news - the next Level 1 BWRT training will be held on Saturday 13th & Sunday 14th April 2019, in Kachina Centre Alternative Health & Beauty, Castlebar - details below! 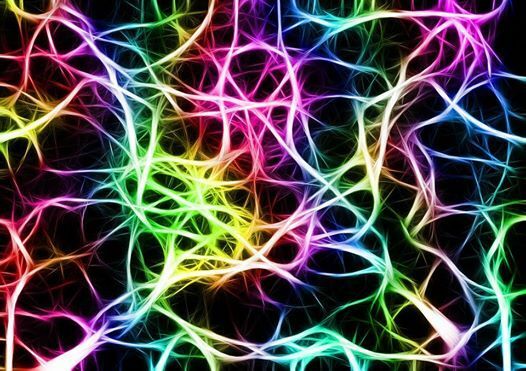 BrainWorking Recursive Therapy® gets its name from the way the brain works, continually reassessing the environment and making adjustments as necessary - and with this therapy, the adjustments lead inexorably to fast-acting but long-term self-improvement. The current highly effective model was developed by Terence Watts, and expanded via later collaboration with his research partner, the eminent South African Clinical Psychologist, Rafiq Lockhat, who now uses this model of work exclusively in his clinic in Cape Town. 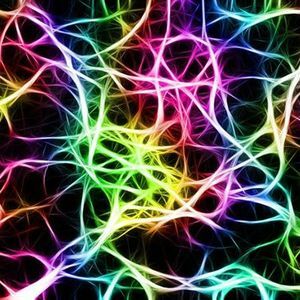 All BrainWorking Recursive Therapy® professional therapists have been properly trained in this specific technique. It is an amazingly fast and complete tool for helping people with all manner of presenting problems where any degree of psychological work is concerned. A lot of the time, it could alleviate symptoms in just a single session - though if multiple symptoms are present, you might need to conduct more than one session. 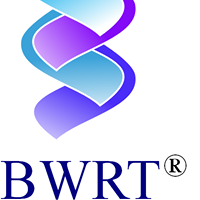 Of the huge number of therapies available these days, BrainWorking Recursive Therapy® stands out as one of the most private and speedy work methods for all manner of problems.